Medium - $89.99 X-Large - $89.99 Only 1 left! Well, the Master Sword isn't going to pull itself out of the shrine inside the lost woods! Hyrule needs a hero to do it. Princess Zelda needs a hero. She needs you! Of course, the journey will require the predictable pattern of collecting the boomerang, the hero's bow, and the hookshot (or clawshot for all of the young whipper snappers who started playing when Twilight Princess came out). You'll probably get swept up in some sort of grand mission against Ganon and who knows? If you save the day, the princess might even give you a little smooch for your troubles! You will have to face many Moblins, Bokoblins and even a ChuChu or two. Zelda and all of us here at HalloweenCostumes.com wouldn't dare ask you to face such danger without the right outfit, which is why we're offering this Prestige Link Costume from the Legend of Zelda series! 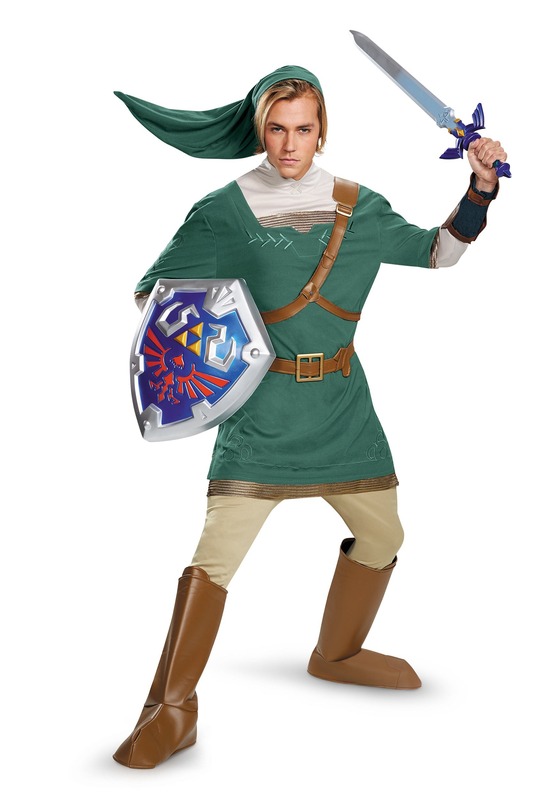 This licensed Nintendo costume perfectly recreates the garb of the Hero of Time. 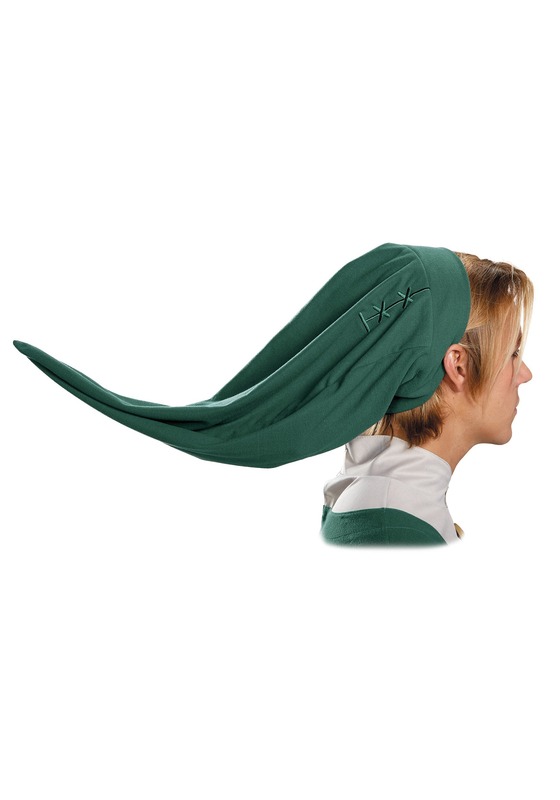 With the classic green tunic, shoulder belts and pointy cap, it comes with everything you need to begin your journey through Hyrule. We suggest that you start your journey by getting the Master Sword first. (We hear it's dangerous to go alone without one).